Number Ten: Ferrari Enzo. 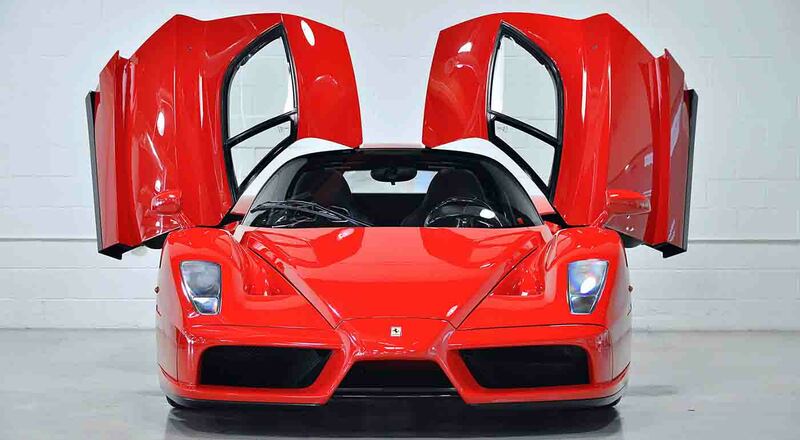 The Ferrari Enzo will take you where you want to go at speeds up to 217 mph. What’s special about the Enzo is that it was the first of Ferrari’s cars to use F1 technology. It’s named after Ferrari’s founder. Number Nine: Ferrari LaFerrari. Ferrari’s LaFerrari is steps above the Enzo, although it also clocks in at a peak of 217 mph. 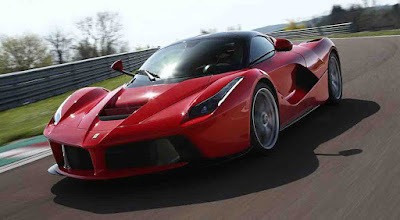 One special perk of the LaFerrari is that its electric motors respond instantaneously to the commands of the driver. 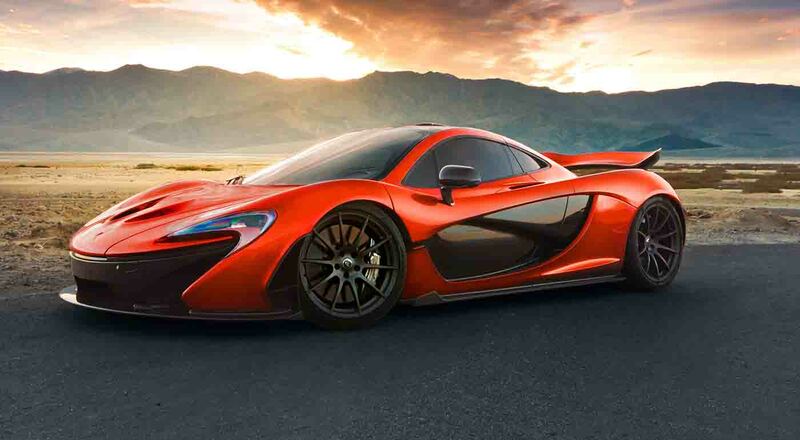 Number Eight: McLaren P1. 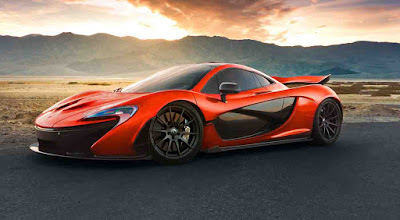 Though the P1 isn’t as fast as the F1, its technology is far superior. McLaren has emphasized that this car is much more about the actual experience of driving rather than hitting a top speed. It clocks in at a peak 217 mph. 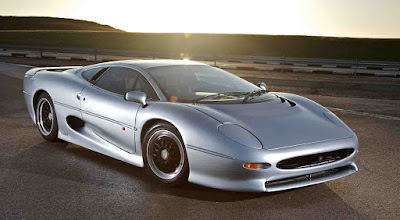 Number Seven: Jaguar XJ220. Like its three predecessors on this list, the Jaguar XJ220 peaks at 217 mph. This was the fastest production car in 1992, although its sales were relatively abysmal thanks to the economy in the early 90s. Number Six: Aston Martin One-77. The One-77 can hit speeds up to 220 mph. 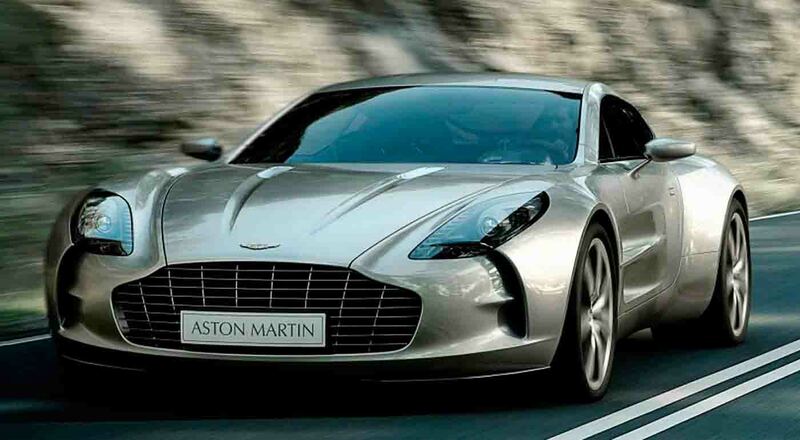 Named because there were only 77 made, Aston Martin’s One-77 is lighter than other Aston Martins, although it shares a similar front-engine layout to other models. 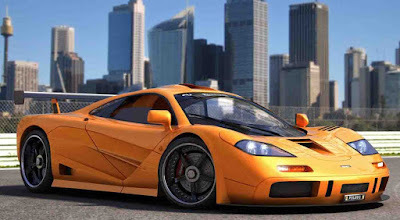 Number Five: McLaren F1. At 241 mph, McLaren’s F1 is a league above the rest. The F1 was intended to be an ultimate road car for speed-seeking enthusiasts, but it has also been used successfully in professional races. 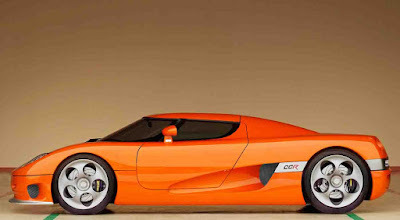 Number Four: Koenigsegg CCR. This Swedish car can go 242 mph and features a 4.7-liter V8 engine. Though it was eclipsed by Koenigsegg’s later models, the CCX and Agera, the CCR is still impressive in its own right. Number Three: SSC Ultimate Aero. The Aero will take you where you want to go at 256 mph. This was the fastest car in the world in 2007. Number Two: Bugatti Veyron Super Sport. 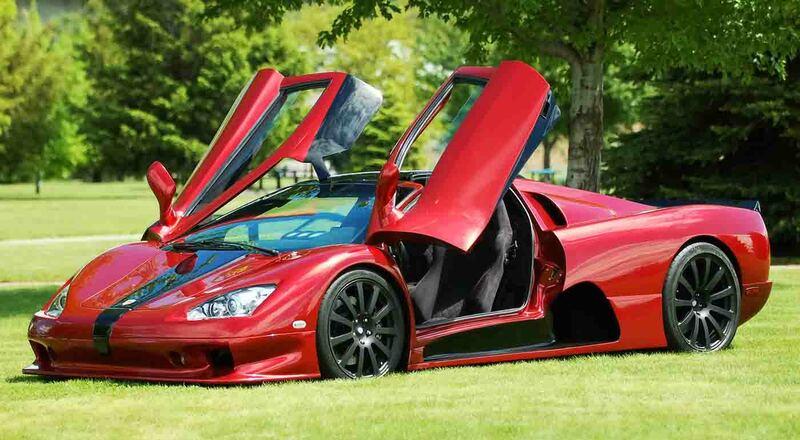 At a price tag of $1.7 million, this car is one expensive ride. 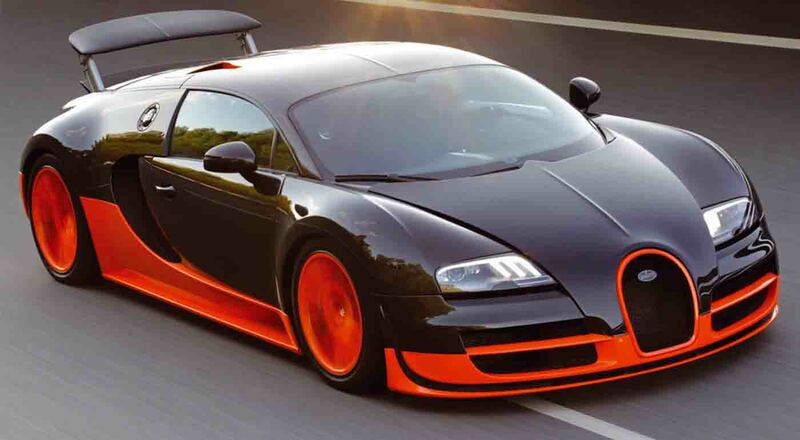 the Veyron Super Sport peaks at 268 mph and boasts a remarkable 1,200 hp. Guinness currently recognizes the Veyron Super Sport as the world’s fastest production car. 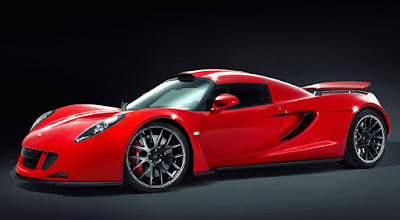 Number One: Hennessey Venom GT. 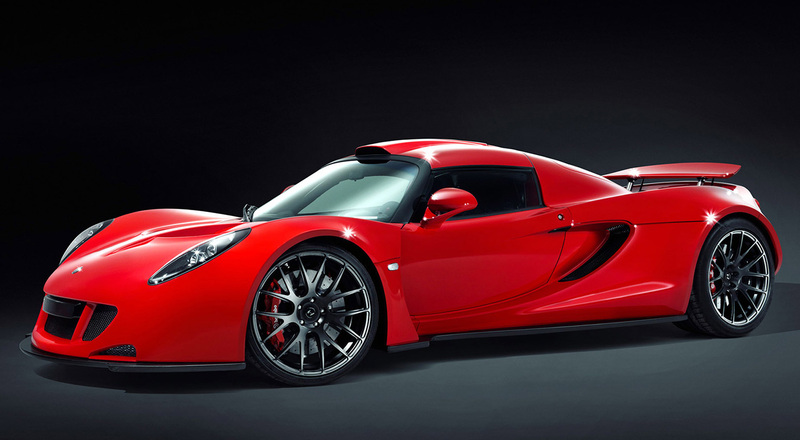 The Henneseey Venom GT peaks at a whopping 270 mph. However, there is some controversy surrounding this claim. When official speeds are recorded, cars must go in both directions, and the official speed is the average of the two (this is to account for wind resistance). The 270 mph that the Venom GT boasts was only recorded in one direction. Additionally, there is also controversy surrounding the claim that the Venom GT is actually a production car. The car is hand built, and thusly it is not recognized by Guinness as the fastest car in the world.